You’ve purchased the ride of your dreams – but now you’re paying for it in a big way. Luckily, you can refinance your auto loan with MACCU for a great rate! 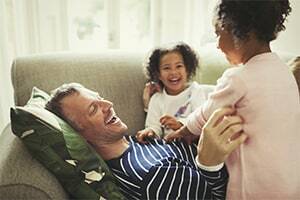 Refinance today with rates starting at 2.99% APR! 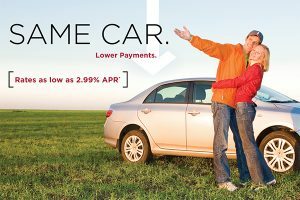 Bring down your payments, bump up your savings and keep enjoying the car you love. Refinance today, start by applying online, or contacting a branch. *APR= Annual Percentage Rate. Loan rates are listed “as low as” and are determined by the age of the vehicle, the term of the loan, and an evaluation of your credit. All rates quoted are subject to change. Your rate may vary from the rate shown above. Existing member offer.